Nokia’s upper-midrange device the Nokia 7.1 launched last year in October. Finally, the wait is over. 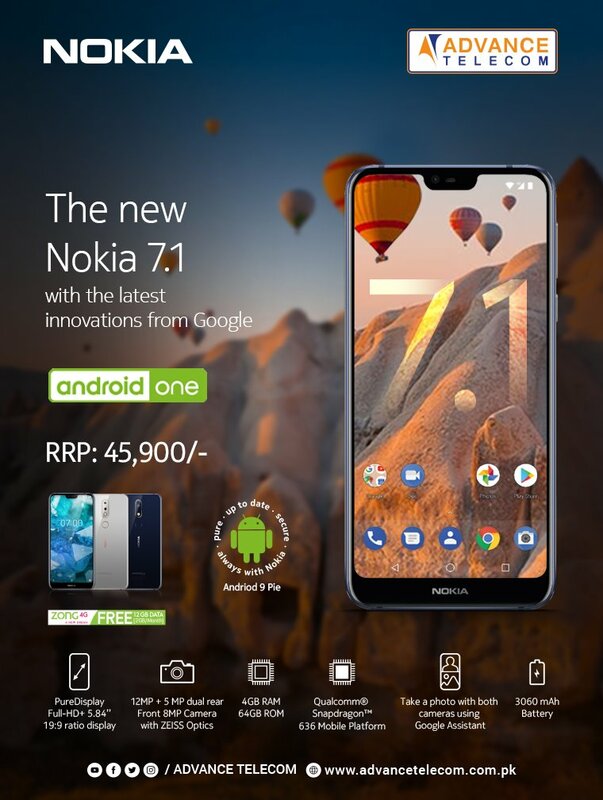 As now the New Nokia 7.1 with Latest Innovation From Google is Available in Pakistan as well. The device is fully equipped with some extraordinary specs to make your experience more delightful. 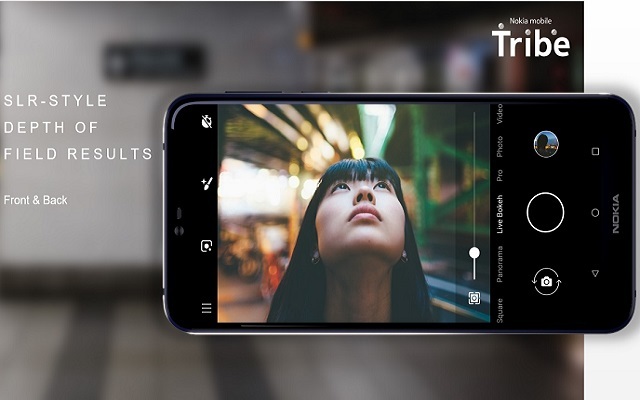 The main rear camera has 12-megapixels, with phase-detection autofocus and a f/1.8 lens. However, a secondary camera has 5-megapixel with a f/2.4 lens. The front shooter has an 8-megapixel f/2.0 camera. At the bottom of Nokia 7.1, there is a USB Type-C port for recharging the 3,060 mAh battery and a 3.5mm headphone jack. The device has a fingerprint sensor is on the back, and there is a microSD card slot to augment the 32 GB or 64 GB of internal storage.